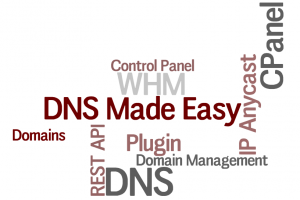 DNS Made Easy launched WHM/CPanel plugin to administer its DNS services via WHM. This is yet another revolutionary feature offered by DNS Made Easy after its mobile app for iPhone / iPad and Android. This plugin functions like an app that is installed in CPanel and allows users to benefit from the DNS Made Easy IP Anycast+ network with the simplicity of configuring all of their options within CPanel via DNS Made Easy’s powerful REST API instead of accessing DNS Made Easy’s web control panel. WHM/CPanel stops supporting FreeBSD with its new versions and renewed the list of supporting Operating System. cPanel End of Life (EOL) date for FreeBSD 8.x is January 31, 2013. 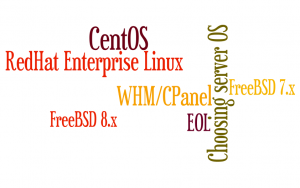 The next ‘milestone’ is awaiting for CentOS 5.x, RedHat Enterprise Linux 5.x, CloudLinux 5.x – August 31, 2017.
cPanel Inc. announced today the release of version 11.34 of cPanel & WHM software to the CURRENT tier with many improvements and upgrades. 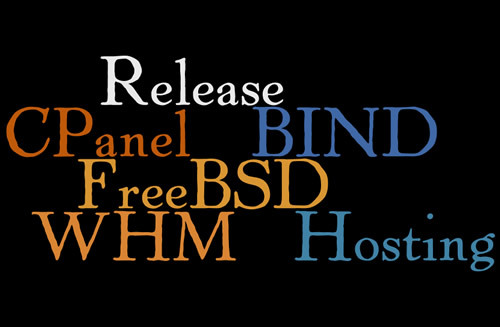 cPanel & WHM release 11.30.6 improves security and FreeBSD® compatibility.